Comments, questions, concerns? 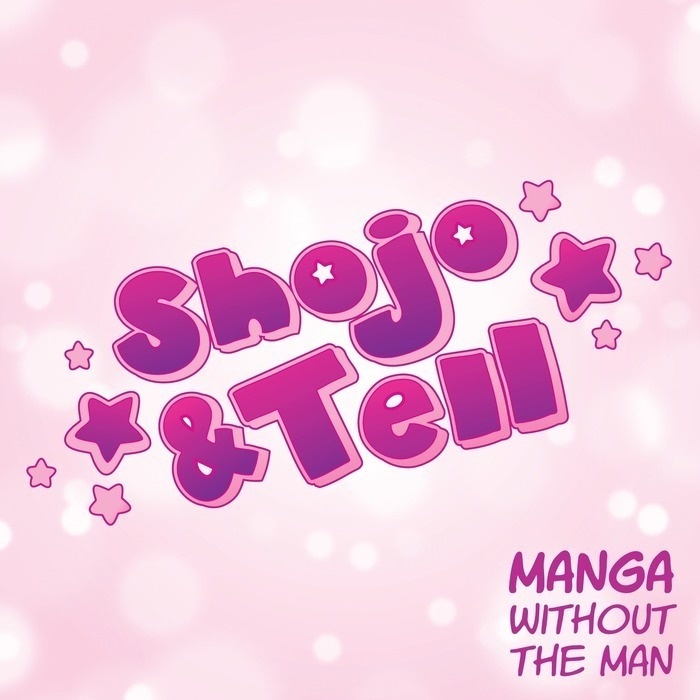 Want to let us know who you would ship across shojo canons? Have a suggestion on what to do for a special White Day episode? Email shojoandtell [at] gmail.com, leave a comment on the episode page, or tweet us.